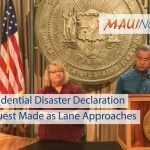 Hawaiʻi public schools and Hawaiʻi State Department of Education offices statewide will be closed Thursday and Friday as Hurricane Lane approaches the islands as a powerful Category 4 storm. 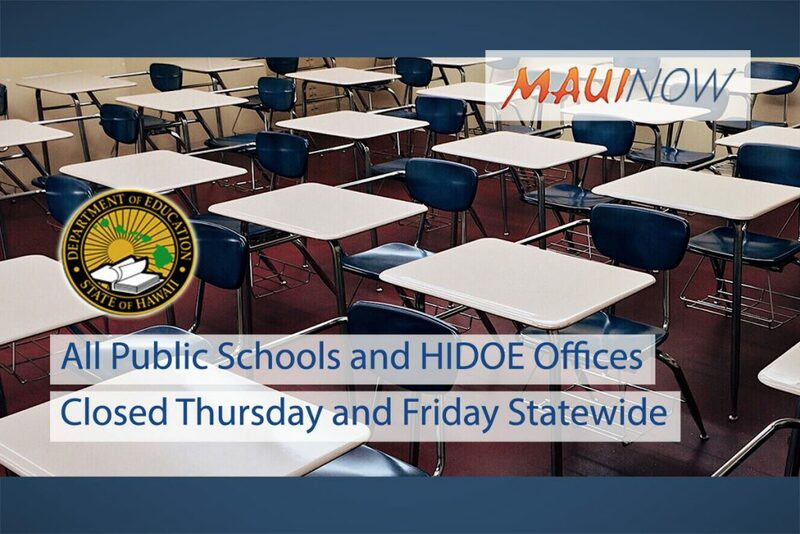 To allow school communities and families time to prepare for the storm’s impacts, school and HIDOE office closures are already in place for Hawaiʻi Island and Maui County. Schools on Oahu and Kauai have been added for the remainder of the week as emergency officials warn of dangerous storm conditions for all islands, including heavy rain, flash flooding, high surf and strong winds. The public can follow the progress of the storm on the Central Pacific Hurricane Center’s website. 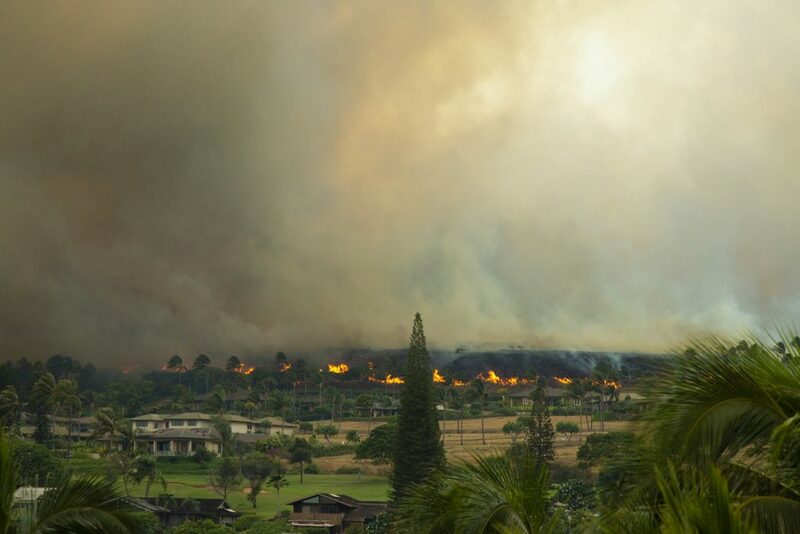 The school day will proceed as normal for Oʻahu and Kauaʻi today. Only essential personnel and disaster responders are to report to work Thursday and Friday. 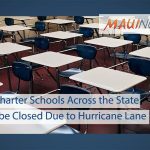 Also canceled is the Hawaiʻi State Board of Education meeting that was scheduled for Friday, August 24. A new date will be a set and a new meeting notice will be sent out.